Body composition scales don't just tell you your body weight, they also help you track & improve your body composition (fat to muscle ratio). If you’re trying to lose weight, training for fitness or simply want to keep track of your overall physical health, modern body composition and bathroom scales can help. 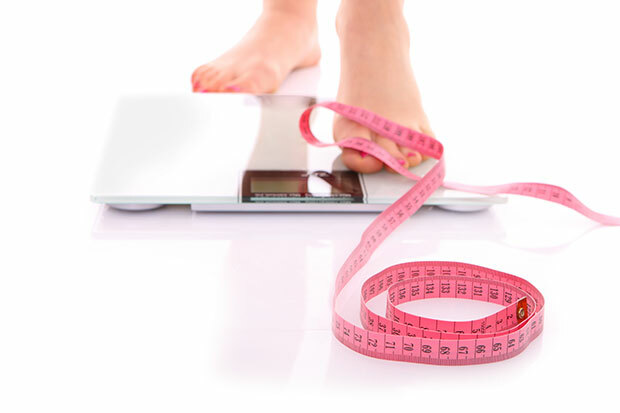 To help you find the right body scales and bathroom scales for your needs, we offer you a range of the most popular and reliable body scales for sale below. These scales monitor multiple components of overall health. 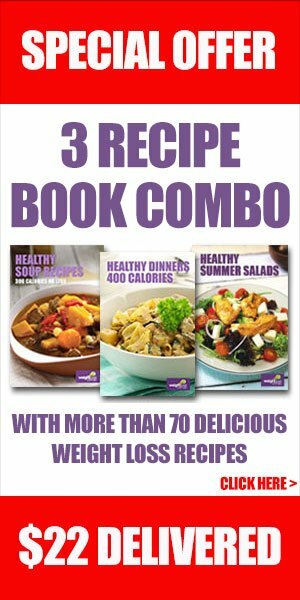 The results are analyzed along with gender, age, height and weight for the most accurate and comprehensive at-home reading ever available. Measurements include Weight, Body Fat %, Body Water %, Metabolic Age (up to 60 years), Bone Mass, Muscle Mass, Physique Rating, and Visceral Fat Rating.These scales have a 150kg capacity. View YouTube Video for more information. Tanita Body Composition Scales (Model BC 582) - $196.00 incl. Free Shipping in Australia. These body composition scales monitor multiple components of overall health and have been designed exclusively for women. Measurements include Weight, Body Fat %, Body Water %, Metabolic Age (up to 90 years), Bone Mass, Muscle Mass, Physique Rating, and Visceral Fat Rating. These scales have a 150kg capacity. Click far right side in the 'Add to Cart' Button. Tanita Bathroom Scales (Model HD 382) - $69.95 Incl. Free Shipping in Australia. Stunning designs and the latest technology have been used to create an exciting range of bathroom scales. Tanita Bathroom Scales (Model HD 397) - $98.50 - Incl. Free Shipping in Australia. These bathroom scales have guaranteed accuracy and reliability. Tanita Body Fat & Hydration Monitor (Model UM 040) - $92.00 Incl. Free Shipping in Australia. The technology you get when you buy a Tanita home scale is based on the same advanced technology found in body composition analyzers used by doctors, athletic teams, gyms and personal trainers.